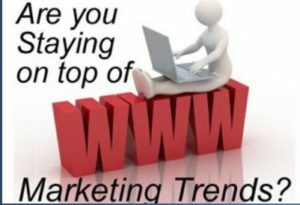 Every website must have business goals and defined objectives. When customers realize those goals, you have conversions. 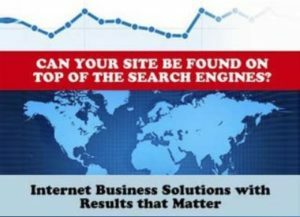 As the website owner, you can use metrics data to encourage visitors to purchase, subscribe, register, make referrals, or accomplish other goals that can be both measured and optimized. Yes, it’s possible to funnel Web analytics information directly to the bottom line and turn data into dollars. Contact your local WSI Consultant to find out how to follow the scent of a customer. Once you understand visitors’ behaviour, you will be able to identify and eliminate navigational obstacles that slow down or prevent visitors from completing the conversion goal. 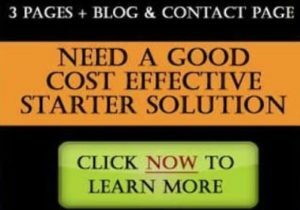 The result will be an improved visitor experience encouraging more conversions. 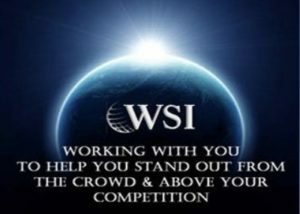 A WSI Consultant can show you a scientific, logically progressive way to make more money online using Web Analytics. Call for a meeting today!